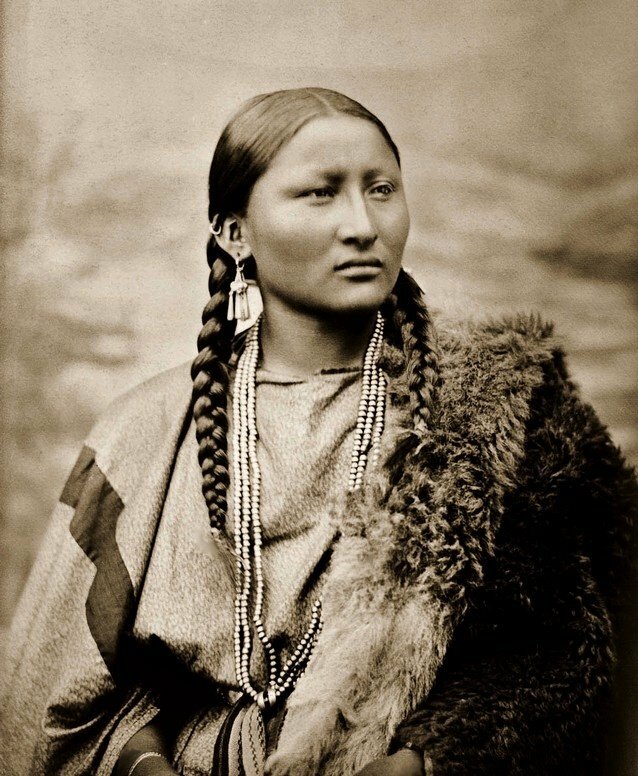 Pretty Nose, a Cheyenne woman. 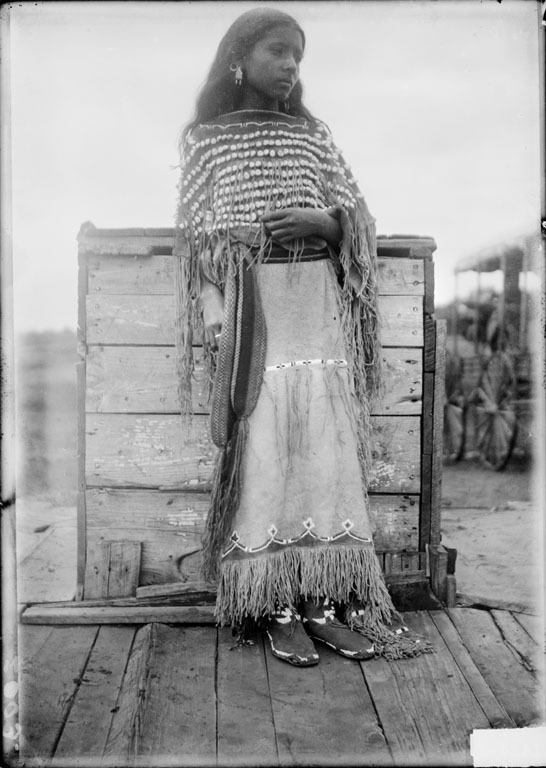 Photographed in 1878 at Fort Keogh, Montana by L. A. Huffman. 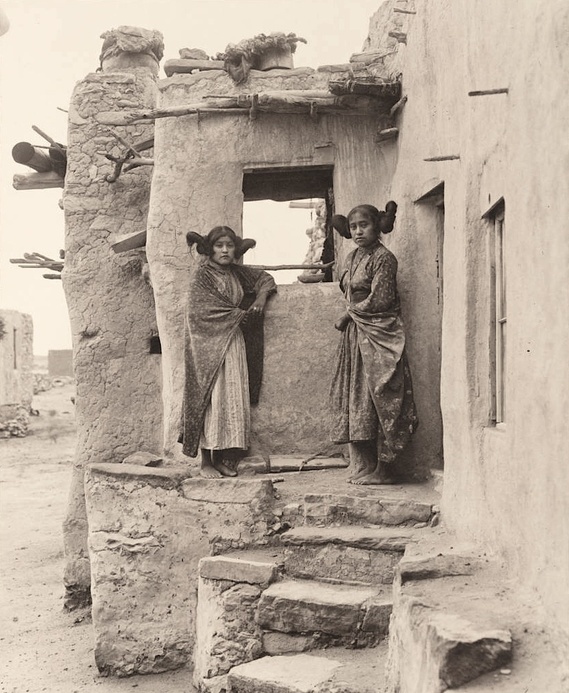 Hopi girls, Sichomovi, First Mesa, Arizona. ca. 1900. Photo by Frederick Monsen. See more at Huffington Post Art & Culture.